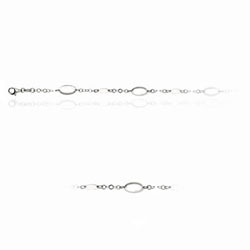 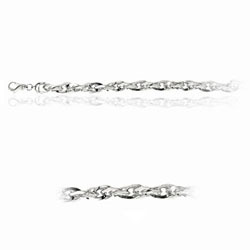 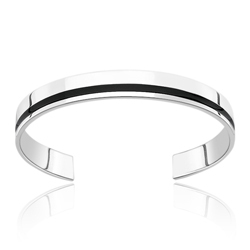 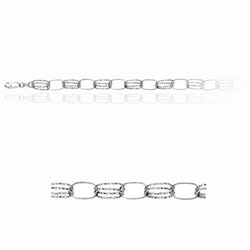 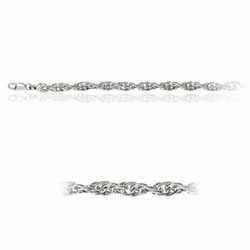 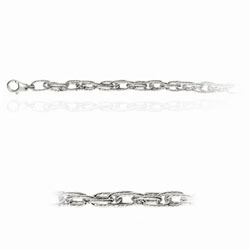 Give your wrist a new style with our elegantly crafted Silver Bracelets. 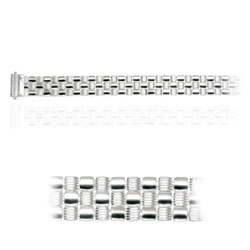 We design the product in Sterling Silver, which are available in all variety. 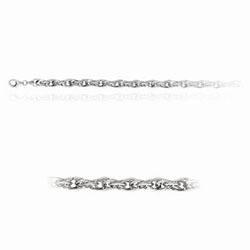 Buy the bracelet within your budget. 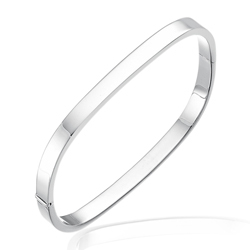 Silver has the presence from the ancient times as referred in the Bible. 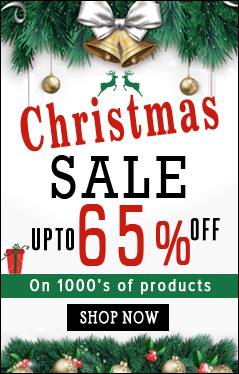 The chemical symbol is Ag. 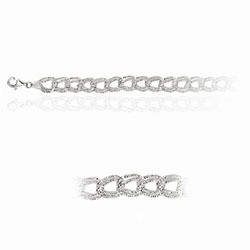 Silver was in use as a healing metal according to Hippocrates, the Father of Medicine.